I decided as an owner that it takes an army of like minded individuals to create something great. I will never take individual credit for the hard work we all put in as a team to make your experience One of a Kind.  1 OAK Roofing believes that a quality job begins with quality people, so we employ only highly trained full-time tradesmen. Our team strives to provide the highest quality work along with professional, reliable services. If you ever have a problem, please feel free to reach out to me directly. I will do my absolute best to solve any issues immediately. © Copyright 2016 1OAK Roofing & Construction. All Rights Reserved.